Campus sweethearts Nameless and Wahu on Monday officially clocked a remarkable 13-year milestone in their marriage. And as expected, speculation about the couple getting a third child has resurfaced. “Sometimes, pictures are taken and fans wanaona vitu zao and start suspecting she may be pregnant. Those pictures you see could be that she ‘ate’ a lot that day so her stomach was big. I am with her every day but I have not realised. But I don’t mind another kid. Siwezi mind a boy now that I have two girls, but we are still under discussions,” said Nameless. 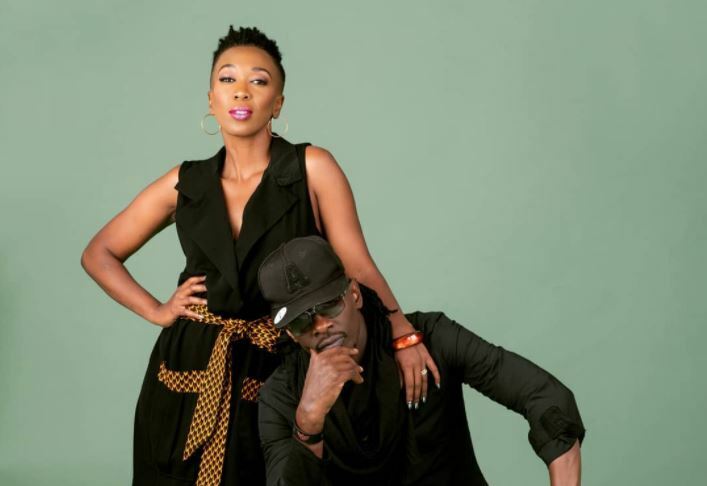 On their 13th anniversary, Nameless dedicated a song – Am good – to Wahu and their daughters, Tumiso and Nyakio. “I had written the song sometime back, when in the studio. It was what I was feeling in my heart. I thought of how important family is although I did not have the pictures then, that is why I released it now,” Nameless.